Meet Rooster, son of the great “Gallo Del Cielo”. 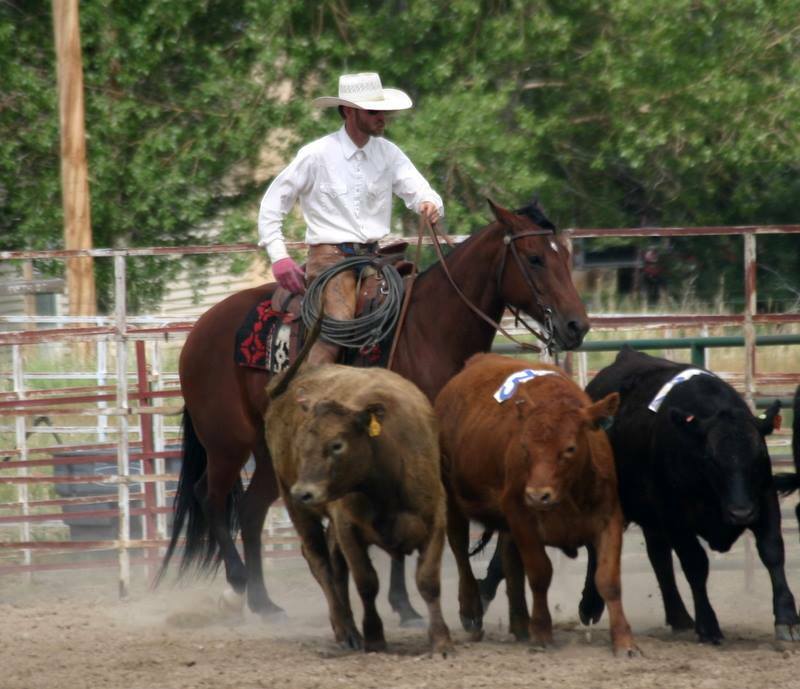 He has seen many miles in rough country and is experienced in all types of ranch work. 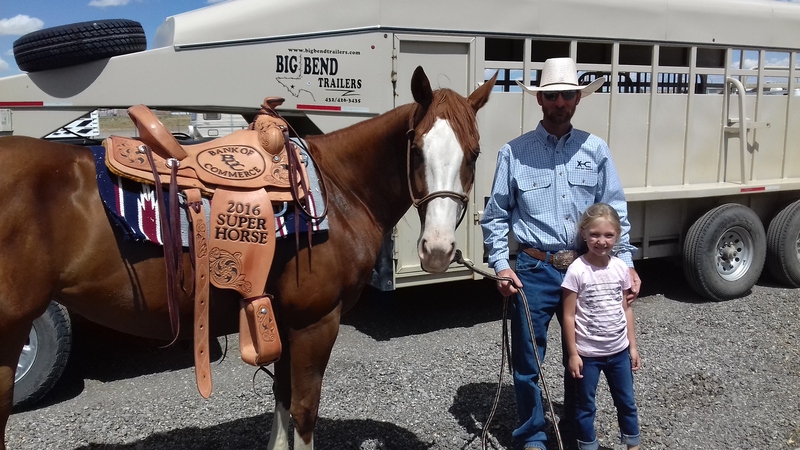 Rooster is king of the branding trap, outstanding for doctoring cattle outside and even headed some out of the box. 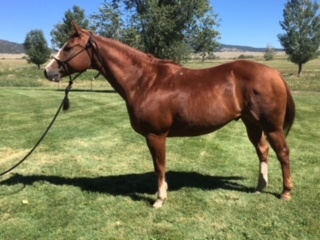 He is gentle and sound, this would be your go-to horse for any job that might come up and even a trip to town for a jackpot. 2019 Invitational Ranch Horse Show and Sale, Sunday January 20 2019 at the Southwestern Exposition and Livestock Show in Fort Worth Texas in the Will Rogers Coliseum.